Conditions of Free Listings! 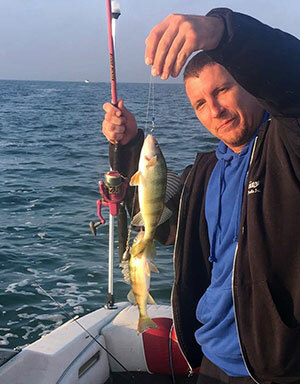 They Expire in Ten (10) Days Sportfishing Network is a privately owned organization with no connection to any other organization, society or company of any similar name or similar of intentions. 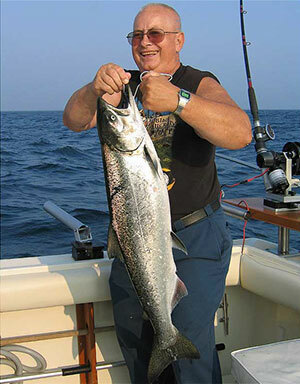 Requests for inclusion in the various directories or listings is entirely at the discretion of Sportfishing Network and its agents or employees which have been authorized to make such decisions. Where an entry is rejected we will enter into no correspondence or conversation regarding the reason for the rejection. It is our hope that all inclusions in Sportfishing Network shall be Legal, Decent, Honest and Truthful. We will employ our best efforts to reject any dishonest, illegal, untruthful or immoral entries. 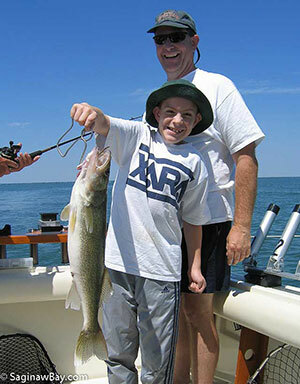 Inclusion in Sportfishing Network listings or web pages for any product or service does not imply that the product or service is in any way endorsed by Sportfishing Network nor does Sportfishing Network accept any responsibility for loss damage or consequential loss by any third party sustained subsequently after using information derived from the Sportfishing Network listings or web pages. We shall not be under any liability for damage, loss or expense resulting errors, omissions or from the failure to give advice or information or the giving of incorrect advice or information whether or not due to our negligence or that of our employees or agents. In no event shall any breach of contract on our part or tort (including negligence) or failure of any kind on our part or that of our employees or agents gives rise to any liability for loss of revenue or any consequential loss or damage arising from any cause whatsoever. 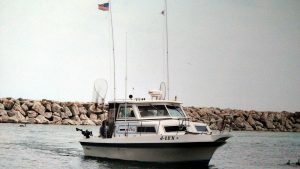 Sportfishing Network will not accept conditions which are printed on a document ordering goods or services from Sportfishing Network unless such conditions are in harmony with this document. 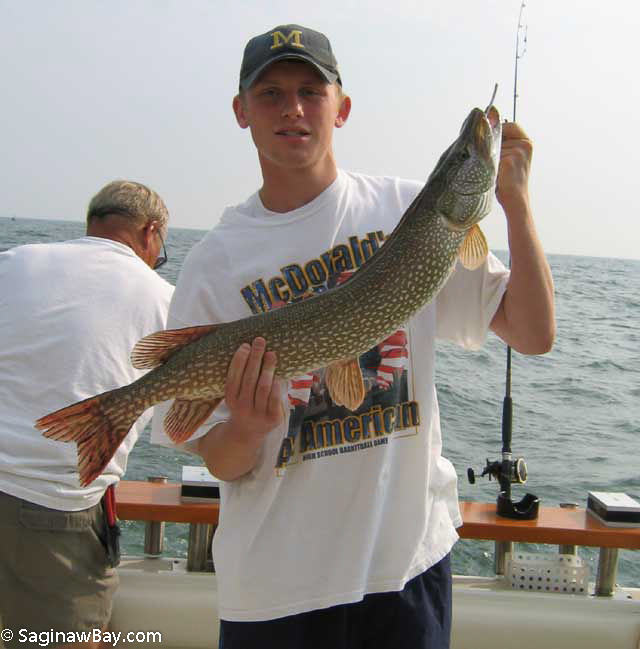 Where printed conditions are at variance or outside the scope of this document then the conditions in this document shall prevail and the printed conditions will be disregarded unless Sportfishing Network explicitly aggress in writing to such conditions. These conditions may from time to time be altered amended or revised. 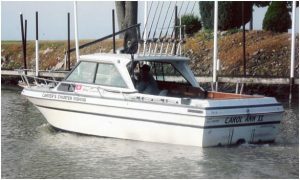 These alterations will be published in the web page https://lakehuroncharters.com/conditions.html. 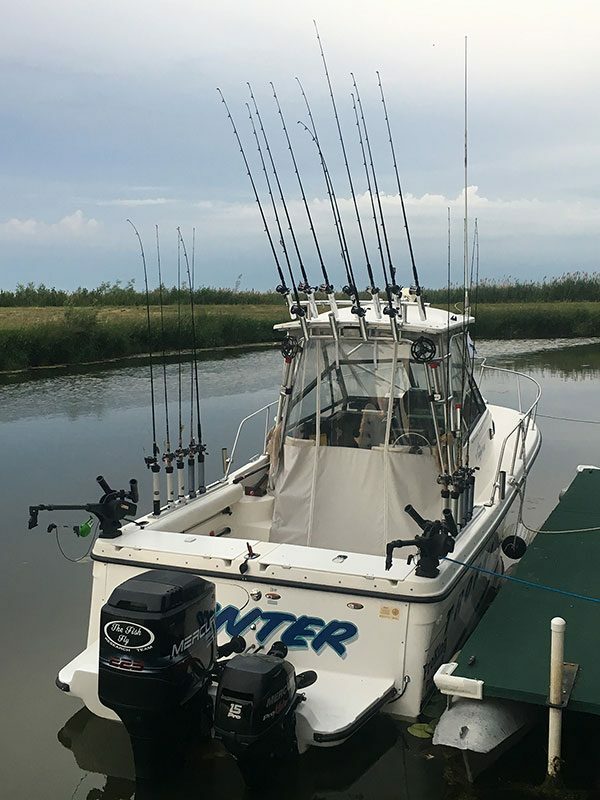 Alterations shall apply immediately to all customers of Sportfishing Network except for alterations in the price of any service we provide. Where there are changes in the price the new prices shall apply to new customers only. 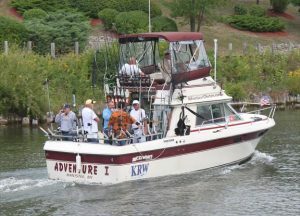 Where any such alteration immediately affects a fee paying customer of SportFishing Network we will use our best efforts to protect such customers from loss resulting from such alterations limited to the amount of the fee they have paid proportioned to the remaining time relating to the fee. Note: We reserve the right to reject any entry without explanation or comment.You also have the right to have your entry removed, within a reasonable time, for any reason. Return Here if you want to extend your membership. Listing SPECIAL $25 per year (Your low discounted price is “locked-in” as long as you maintain your account). Get on the Web at the most competitive prices available (Free Listing Expires after 10 Days). 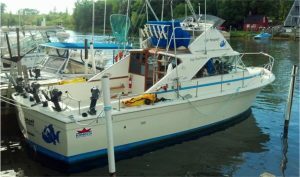 Link/listing on Lakehuroncharters.com: A link on Lakehuroncharters.com to your existing Web page is $50/per calendar year. (You will need to provide a boat and fishing pictures (4) and short description of charter operation, contact information. After making payment you will be redirected to a contact form to send us your information. 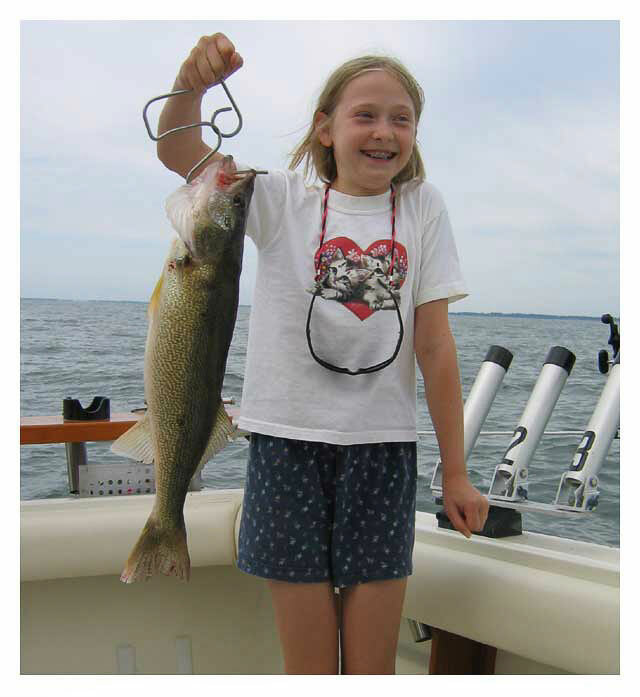 Yellow Perch: This is the little cousin of the walleye and sauger. 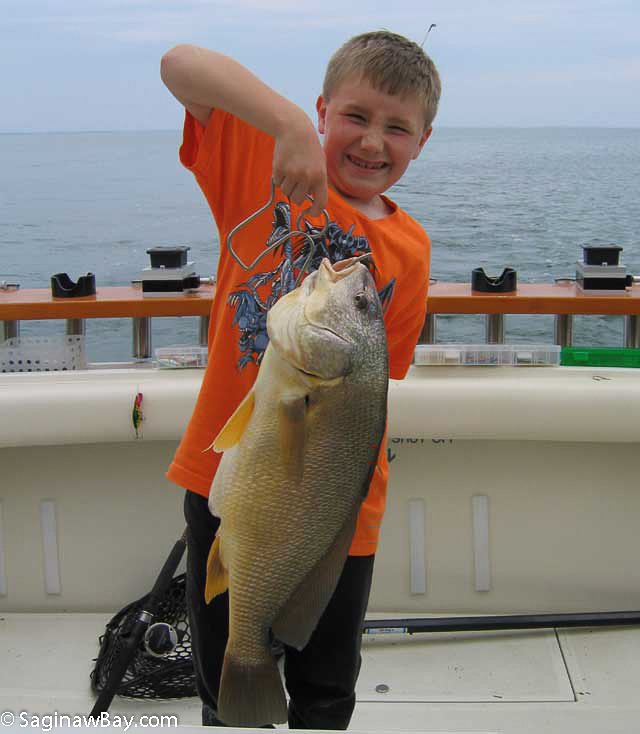 Like its larger cousins, the perch is excellent eating and a favorite of most people who like fish.